Sydney’s premium glass boat, Clearview, is the ideal venue to witness amazing creative light and art displays showcased by the creative artists of the crowd-pulling Vivid Sydney. Get amazing views to stunning Vivid Light displays on board a Vivid Sydney dinner cruise! The cutting-edge nautical design of the amazing glass boat depicts the premium look it dons. The unique identity of this mesmerizing cruise is one of the reasons why it tops the list of best cruises in Sydney. The cruise takes you on a perfectly staggering route made up exclusively for the passengers to marvel at the spellbinding artworks displayed in and around Sydney Harbour! With Valentines Day just around the corner, sets in the confusion on what to get your partner, who deserves nothing but the best. Here are a few luxury experiences to enjoy around Sydney on February 14th. After a fabulous month of celebration, the country looks forward to the auspicious day that marked a significant spot in the history as well as in the mind of the Australians. Australia Day with its magnificent lunch and dinner cruises, astounding celebrations and numerous events is an unavoidable part of the native culture. 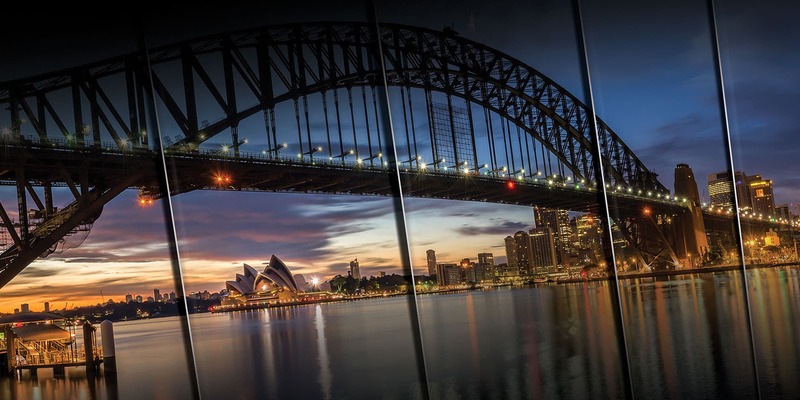 The country known for its abundant history and culture bestows spectacular events on the Sydney Harbour depicting the time gone by. The time for giving and treating your loved ones with ultimate luxury… yes we’re talking about Christmas and yes, we are excited! When it comes to indulgence during the festive season, it is better not to hold back right? After all, it is merrymaking time and it comes just once every year, agree? From family get-togethers to corporate events, everything takes on a hint of extra joy during the year-end!